There's no such thing as healthy hair. 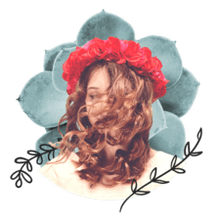 Hair is basically protein and has no nervous system or blood supply and, as such, does not have reparative properties. The scalp, on the other hand, does. Because your hair is an extension of the scalp, it makes sense that a healthy scalp helps ensure healthy-looking hair. 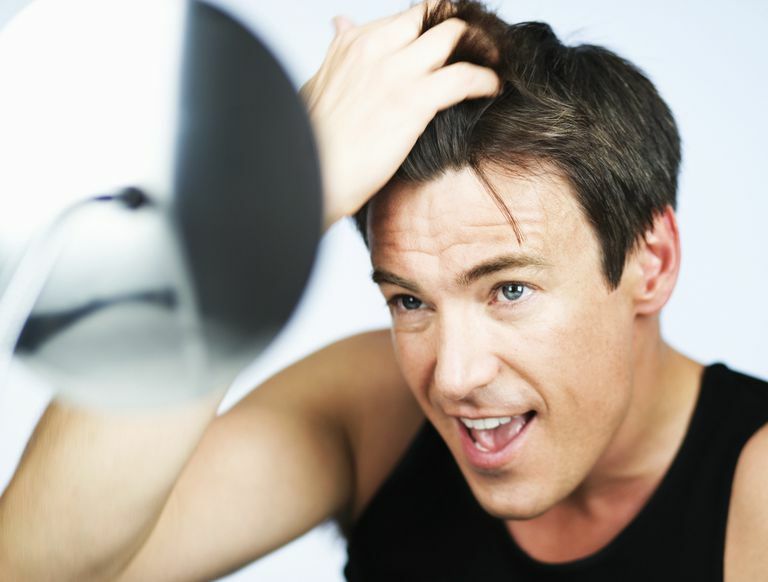 For keeping that scalp healthy, follow these quick and easy scalp care tips for men. Once or twice per week, remove dead skin cells and dirt from the scalp with an exfoliating scrub such as Menscience Microfine Face Scrub. A scrub made for the face is gentle enough to be used on the scalp. Scalp massage is beneficial because it helps promote good blood flow to the scalp, helps to keep the scalp flexible, soothes nerves and relaxes muscles. Scalp massage also promotes hair growth and luster. It feels great, too. One each week, massage the scalp with the fingertips using a firm pressure in a circular motion. Place the fingers under the hair to avoid pulling. Perform this exercise for three or four minutes.